(Bloomberg) — Nissan Motor Co. plans to build a new model of pickup at its South African plant starting in 2018 and will increase production from the facility as the Japanese carmaker seeks to capitalize on growing demand for new vehicles on the continent. Nissan sees output from its factory in Rosslyn, north of Pretoria, rising to as many as 80,000 vehicles a year as the new model comes online, compared with about 40,000 now, Nissan South Africa Managing Director Mike Whitfield said in an interview on Monday at Bloomberg’s Johannesburg office. The company is in talks with suppliers about the additional model, and will probably announce details of the plans in early 2016, he said. 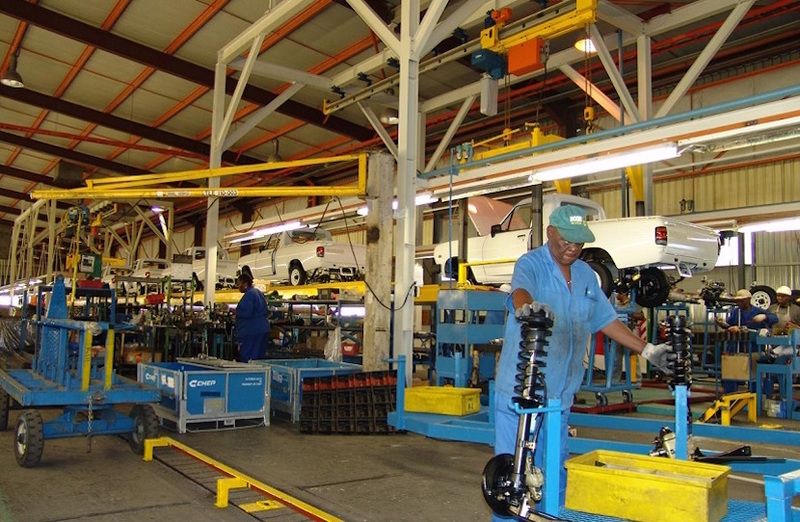 South Africa uses state incentives to attract companies including Nissan, Ford Motor Co. and Volkswagen AG to set up and reinvest in factories in the country. The government program will be extended beyond the current timeframe of 2020, while the production threshold to qualify for benefits will fall to 10,000 vehicles a year in 2016, the Department of Trade and Industry said on Sunday. The number of vehicles produced in South Africa is projected to rise to 622,000 this year, according to the National Association of Automobile Manufacturers of South Africa. 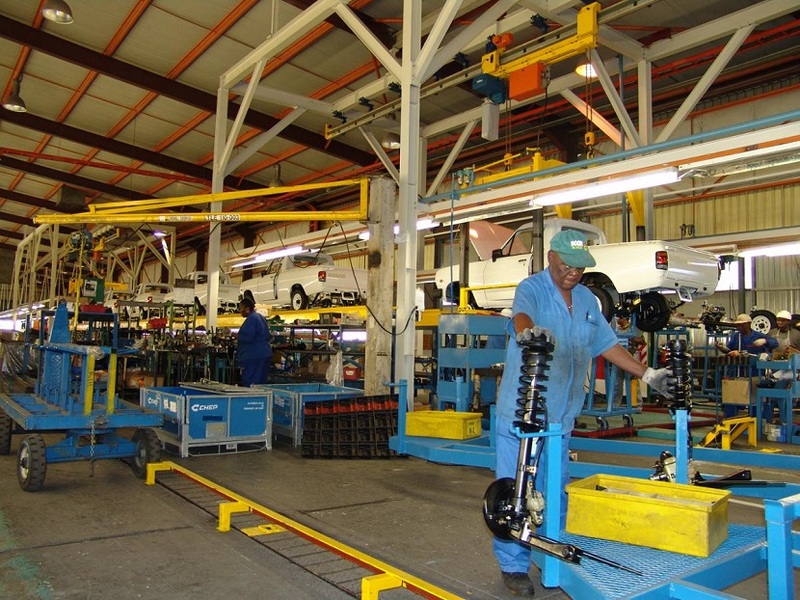 There were 277,491 cars produced in South Africa last year, of which 55 percent were exported, according to Naamsa. The percentage of exports will probably rise to 68 percent this year, the body said. “The fact that they’ve clearly stated there will be a policy after 2020, that they will work with the industry in 2016 to formulate the next phase of the auto policy, is critical,” Whitfield said. “You wouldn’t be able to make investment decisions” otherwise, he said. While the lower production threshold makes it easier for new entrants to start making vehicles in South Africa, scale is still a major driver of profitability, Whitfield said. Nissan produces the NP200 half-ton pickup and NP300 one-ton Hardbody at its Rosslyn plant. The company plans to eventually reach the factory’s full capacity of about 100,000 vehicles per year on a two-shift basis, Whitfield said. While competitors such as BMW AG export South Africa-made vehicles as far as the U.S. and Japan, Nissan’s local unit is focusing its efforts on sub-Saharan Africa, where the company already has the second-largest market share when South Africa is excluded.